All USA Clothing, Inc. is a nationally certified Woman Business Enterprise (WBE) by the National Woman Business Owners Corporation (NWBOC). 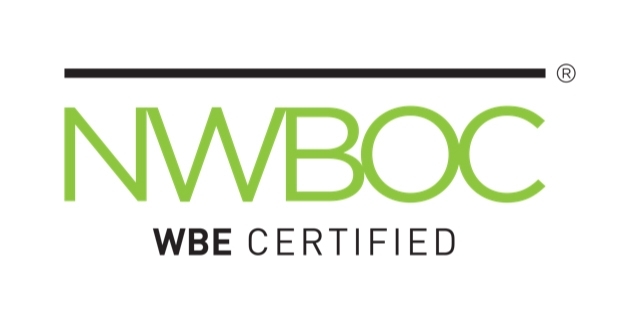 The NWBOC was the first organization to create a national certificationprogram for woman-owned businesses. Eligible candidates must have majority ownership and control of the business. By law, majority ownership means at least 51 percent. Also by law, but perhaps less exact, is the concept of business control. A woman, minority or veteran has control of the business if she/he is the final decision maker or has delegated that authority to an employee, manager or partial owner. This control spans all aspects of business management including financial, production and contractual.